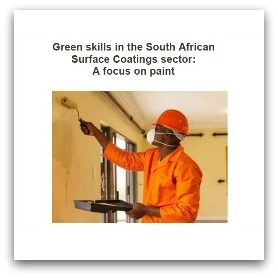 This project aims to support employers, SETAs, DHET and other parties to better determine green skills needs, at a firm and sector level, in 5-6 priority segments of the green economy. 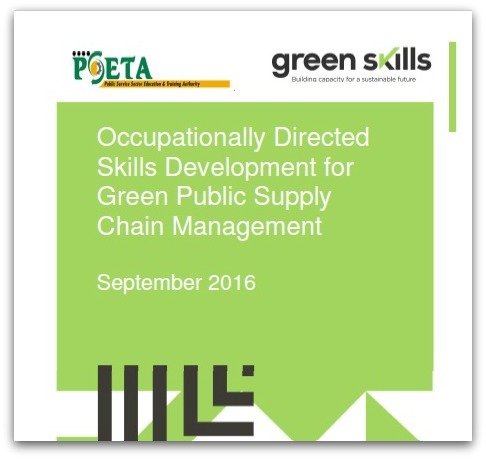 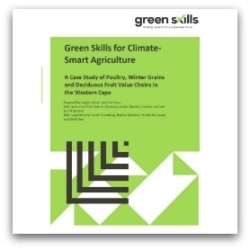 By identifying green skills needs in selected value chains, the project will differentiate green occupations and occupational pathways. 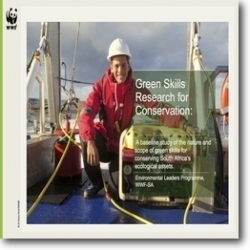 Working in a participatory manner with key employers and sector bodies, it will also help identify the potential and latent demand for green skills (unlocking green jobs) in these sectors. 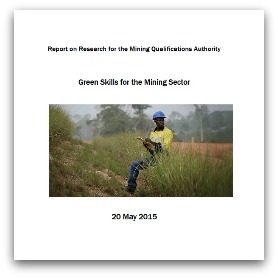 Key outputs include a practical toolkit and a submission on the refinement of the occupations on the Organizing Framework for Occupations (OFO), to better reflect green occupations in South Africa.